As you guys already know, I love snowsports. I’ve written about my experience of learning to ski (for the third time! ), my amazing ski trips to Solden and St Anton in Austria, vlogged it and even shared my tips for learning to snowboard. 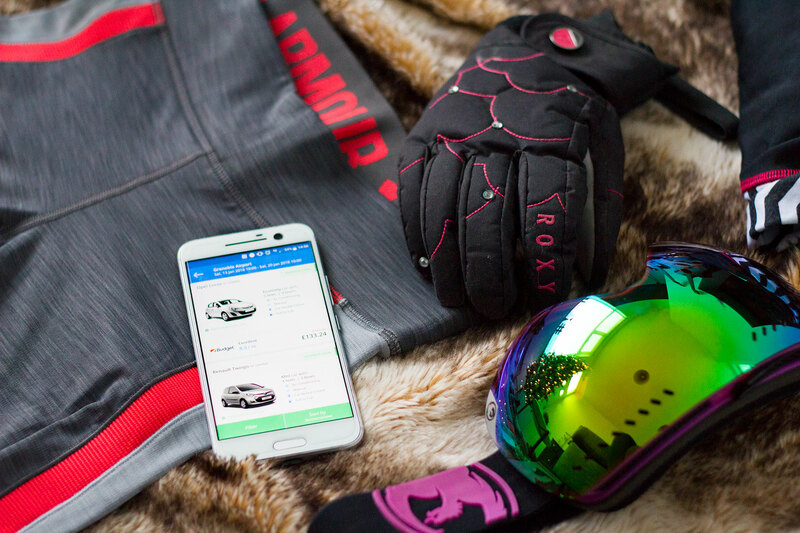 One post I’ve been really keen to write about though is how to prepare and pack for a ski holiday, as I know that once you’ve booked a trip, it can be quite tricky to know exactly what you’ll need. It’s also quite an art to figure out how to cram it all into one suitcase and it’s definitely not as simple as packing for a beach holiday. So I’m really pleased to introduce you to this post, as I’ve got all bases covered for planning your ski trip. Whether you’ve booked one or you’re keen to, make sure you bookmark this post for reference. I promise it’ll be useful! Skiing and snowboarding can be brutal on your body, especially when you’re there for more than a few days and you’re keen to make the most of the slopes every day. Whether you hit the faux slopes, the gym, the local park for a few runs, you’ll be glad you exercised beforehand and prepared your body! Although there’s no match for the real mountains when it comes to practicing and learning to ski, you can get some solid practice in at your local ski slope before you go. Ski Club have a good list of UK ones here. Most ski package holidays offer ski rental options when you book, but if you’re organising your own trip, shop around for the best ski hire deals in your resort before you get there. You don’t want to be trying to sort it out after your journey there! It’s also a good idea to book your transfers or car hire in advance. This is more of a general tip, but one that we wish we’d have done before we went away on our first self-catering trip. If you’re chalet-bored/all inclusive, you’ll be fine, but if you’re not, make a list of the best restaurants & bars in the area so you don’t have to pick at random and risk having a bad meal (my actual nightmare!) And remember that TripAdvisor isn’t always an accurate representation of where the best places are. 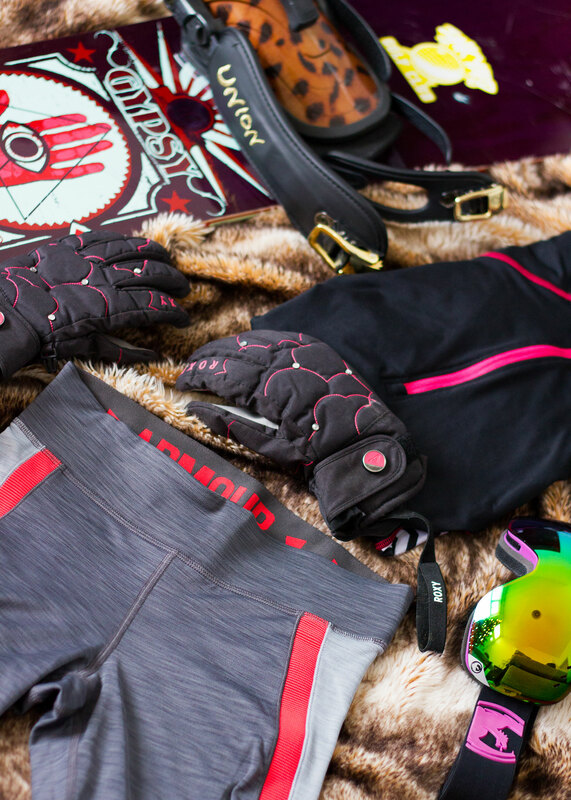 Rather than list out everything here, I’ve put together a chatty video of my ski essentials so you can find out which bits to invest in, which features to look out for and where to get the best deals on clothing & equipment. 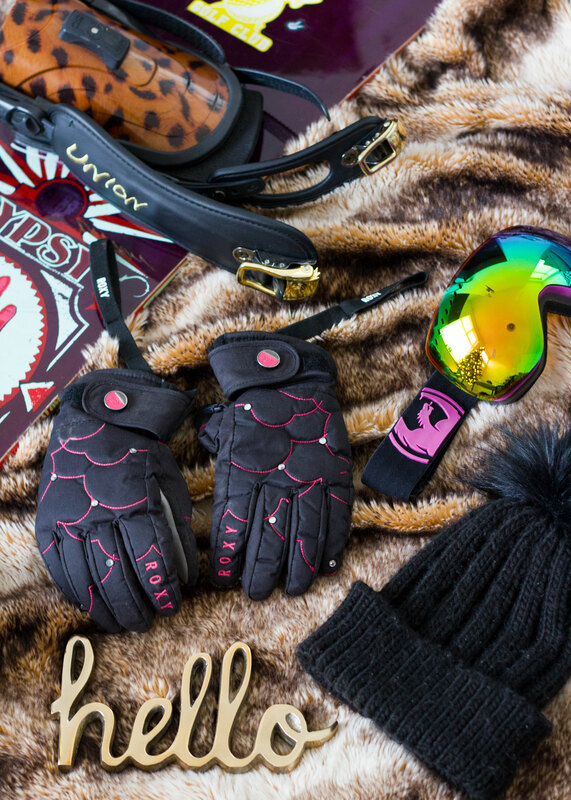 As an extra bonus, I’ve also created The Ultimate Ski Trip Packing Checklist, which you can download and print out while you’re packing up your suitcase or even for reference when you’re shopping for clothing/ski gear. Let me know if you find it useful, I know I will! Disclosure: This post contains affiliate links, which means if you purchase anything via my links, I receive a small amount of commission.